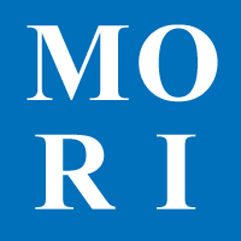 The main benefit of MORI is greatly decreased paperwork sent between your Lodge and the Grand Lodge office. You will be able to submit all routine member updates such as initiation, passings raisings, address changes, death notices, suspensions, demits, etc. Once you enter information in MORI, it's in Grand Lodge's database. Done.